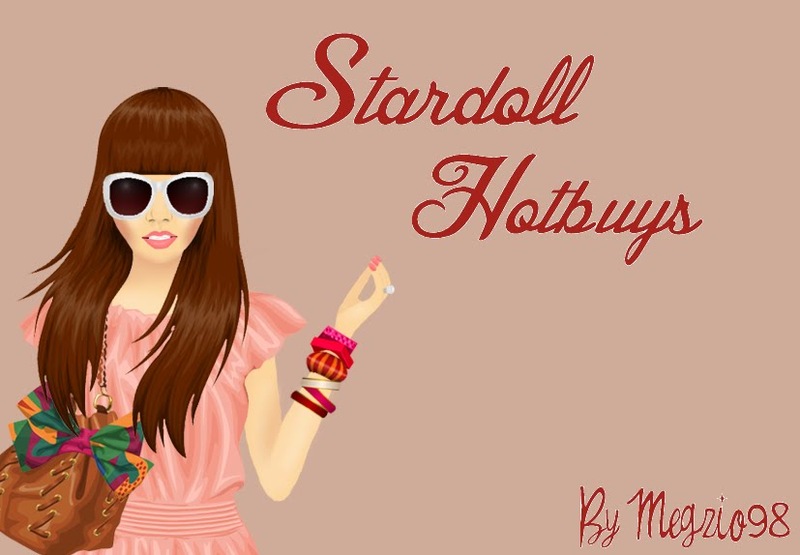 FREE Stardoll clothes, furniture, Accessories, and Make up. The dress should be in a Starplaza bag in your suite! How often do you play on Stardoll? Thanks to HTGF for most of this. Awesome Inc. theme. Theme images by merrymoonmary. Powered by Blogger.